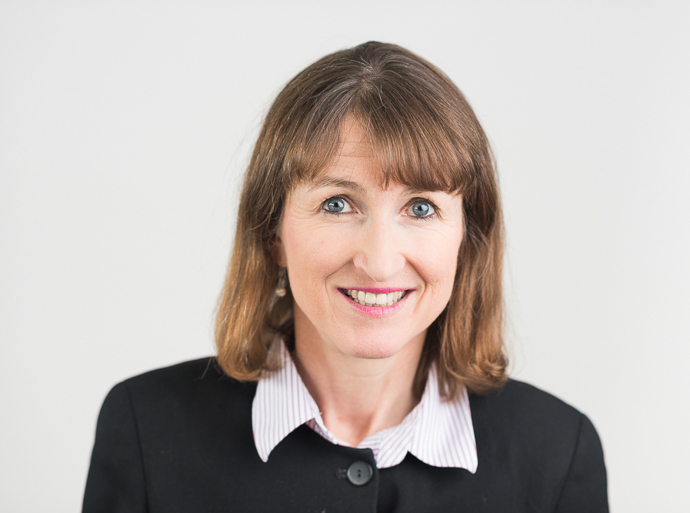 Dr Deidre Buckley is an internationally recognised Consultant Dermatologist with a special interest in allergies. She has an extensive research background and is an internationally recognised expert and lecturer in the area of fragrance allergy. She has her private practice at Circle Bath. Dr Buckley studied medicine at University College Cork (Ireland). She trained in specialized skin cancer surgery units in Birmingham and London, and as Senior Registrar in Dermatology at University College Hospital, London. She received specialist training in contact dermatitis at the Department of Cutaneous Allergy, St Thomas' Hospital, London and in general allergy at Imperial College London and the Department of Cutaneous Allergy, Amersham. In 2001, she was appointed as Consultant Dermatologist at Great Western Hospital NHS Trust, Swindon. Over a ten-year period she developed the allergy, skin cancer surgery and phototherapy services in Swindon, in particular setting up an integrated NHS Type I (prick test) service for allergy patients. Following her recruitment to the Royal United Hospital Bath NHS Trust in 2011, she has run a busy Type IV (patch test) NHS Allergy Clinic and continued her national research work. At Circle Bath, Dr Buckley runs a specialist allergy and prick test service for adults and children over the age of 16 years with suspected allergy to latex, local anaesthetics, nuts and other foods, pets, pollen, dust and moulds, venom allergy, allergic rhinitis, allergic conjunctivitis, asthma, atopic eczema and undiagnosed anaphylaxis. She also provides sublingual immunotherapy for patients allergic to grass or tree pollen, animals or house dust mite. Dr Buckley values personal interaction highly. She is regarded by peers as an approachable and conscientious doctor with very high standards. Member of the Therapy and Guidelines Committee of the British Association of Dermatologists. Dermatology Editorial Representative for the Journal of the Royal Society of Medicine. Content author of two e-learning modules (on pigmented moles) for the Department of Health/British Association of Dermatologists' e-learning for Health Project. Regular reviewer for the British Journal of Dermatology, Contact Dermatitis, Clinical and Experimental Dermatology and Journal of the European Academy of Dermatovenereology.